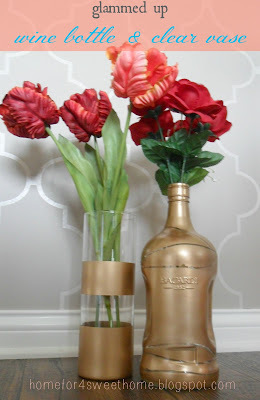 Today I'm over at The Pink Momma sharing this glammed up wine bottle & clear vase project . Head over there when you get the chance to read how I did it or you may click keep reading to read tutorial from here. Hello The Pink Momma readers! 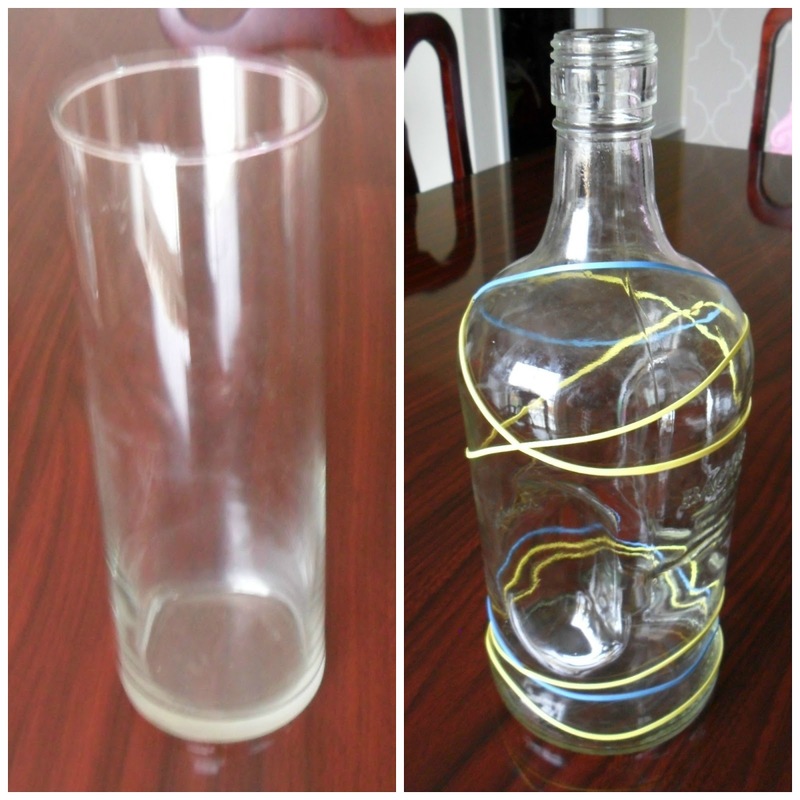 Very thrilled to be here sharing my Glammed Up Wine Bottle & Clear Vase! Thank you Anne. But let me tell you a little bit about me & my blog. I am a mother of two beautiful children, a 5-year old boy and a 2-yr old girl, and a wife to one awesome husband. - that's the "for 4" in my blog name - the Mr., the lil boy, the lil girl & me. I like to bring out the prettiness out of an ugly thing or make something that is already pretty even prettier. Would try to diy first before buying or contracting & it makes me happy to live in an organized home. Come visit my blog if you're all about organizing, diy-ing, painting, repurposing, home decor, kids crafts & random fashion posts. Cute idea. Hi Rea: I popped over from Katerines Corner. 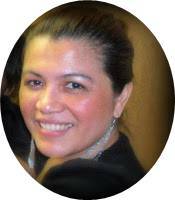 I'm Connie at http://hotflashncraftn.blogspot.com a new GFC friend.